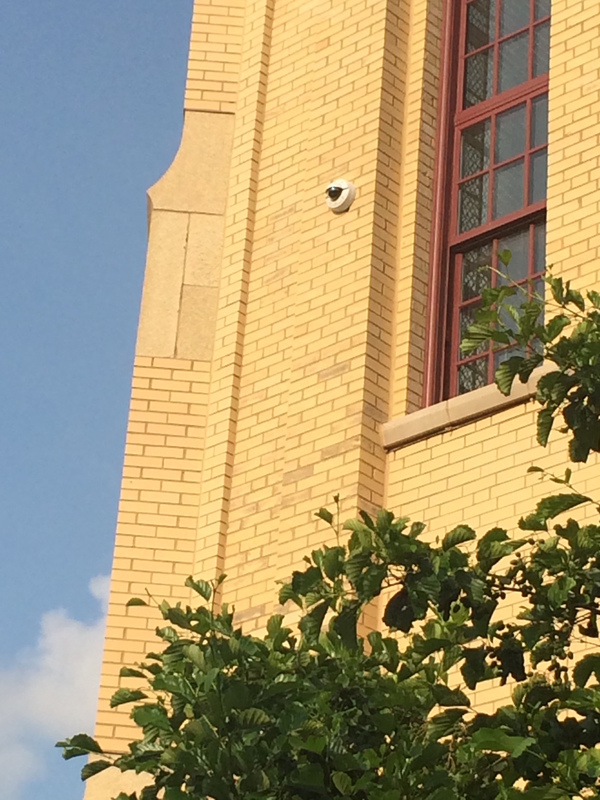 Chicago Public Schools required a large number of cameras (300+) along with encoders be installed within the short window of Summer Break. CPS needed a security vendor that could handle simultaneous installations at 18 sites around the city during this window. Pace Systems divided the CPS school sites into 3 regions – North, Central, and South. Pace assigned three project teams to tackle each of the regions semi-autonomously. This helped to ensure that each team was sufficiently nimble and able move between the locations in their area as needed. We were able to propose this divide-and-conquer strategy to this challenge thanks to our extensive team of CCTV installers who are all capable of making important on-the-fly decisions. Pace Systems was easily able to complete the project within the needed timeframe. Due to Pace’s reliance on highly trained, skilled technicians from IBEW Local 134, we were able to easily manage the manpower requirements which enabled us to complete the project on time and within budget.